Clean eating for your dog-why feed a RAW diet? I’m delighted to welcome you my new blog! I’ll be posting lots of news and information about new treatments, special offers and our services. 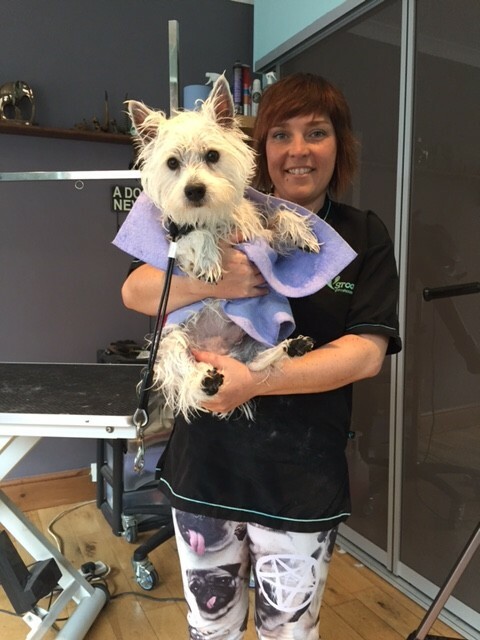 Woof and Ready Dog Grooming is located in Derby.